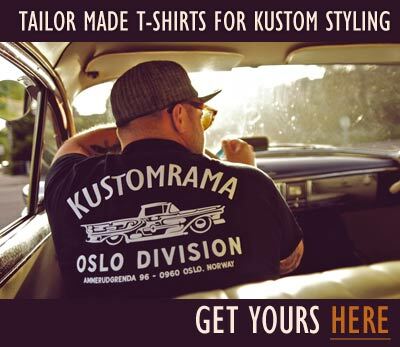 Browse some of the content of Kustomrama ordered after years, decades, makes or geography. 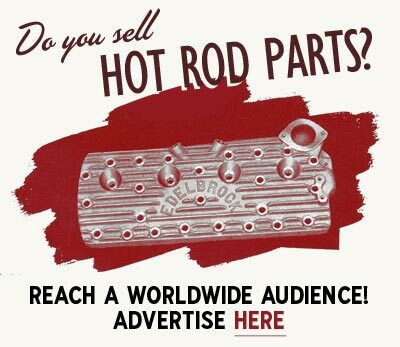 Browse the content of Kustomrama ordered after year and decades. 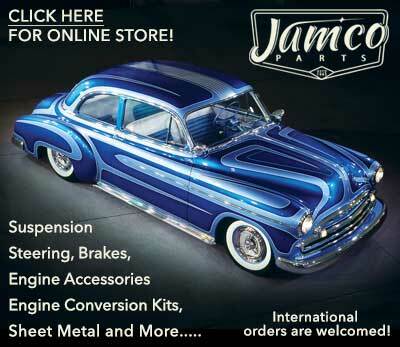 Subscribe to our newsletter and receive updates on Contents and other subjects featured on Kustomrama. If you have additional information, photos, feedback or corrections about Contents, please get in touch with Kustomrama at: mail@kustomrama.com. 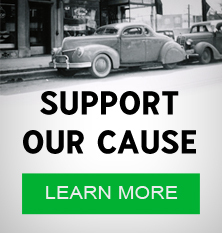 This page was last edited on 29 October 2015, at 03:17.